Please share with your friends and business colleagues. Thank you and we appreciate it! 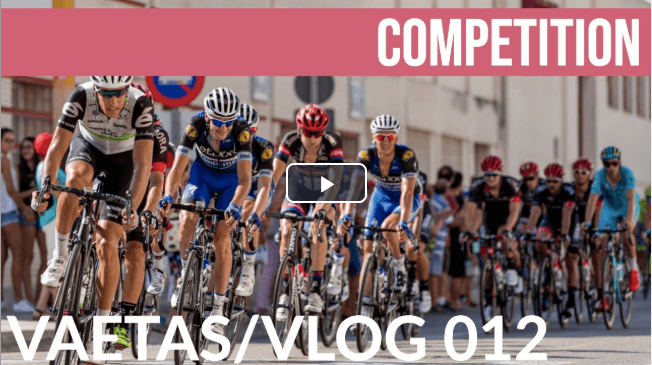 In this episode, Jennifer interviews Jon Stroud, Charleston Realtor, and Vaetas' Chief Communications Officer about what competition really means. In this episode, Jennifer shares the importance of recognizing your growth and accomplishments. 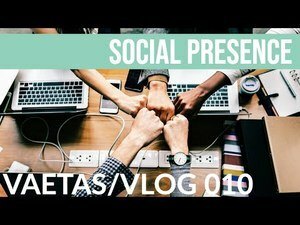 “Social Presence” with a twist! Jen discusses the definition of social presence from 2003 and compares to 2019. 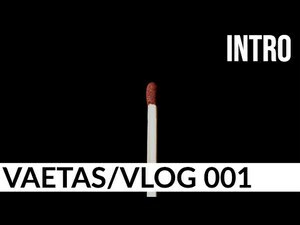 In this episode, Jen interviews Vaetas member Laura Camacho! 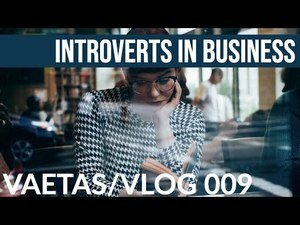 They discuss Introverts in the modern business climate. In this episode, Jen covers the topic of when to use scripts in video outreach and when to try out being unscripted. 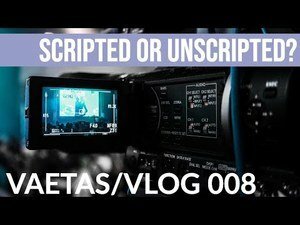 Episode 8: Scripted or Unscripted? In this episode, Jen discusses a really important aspect of business and personal development: CONFIDENCE. 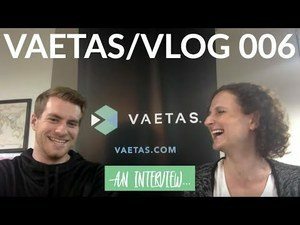 In this episode, Jen interviews Vaetas Member Simon Fraser. Simon offers GREAT advice on how he keeps it simple when it comes to using video outreach effectively. In this episode, during Valentine’s Day week, Jen discusses how love shows up for us in many ways and brings attention to how it shows up for us in business. 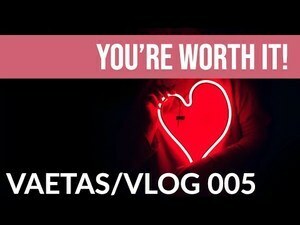 Episode 5: You’re Worth It! Episode 4: Courage. 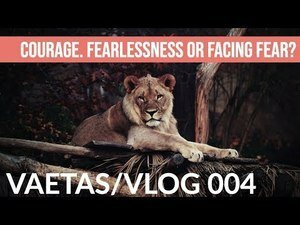 Fearlessness or Facing Fear? 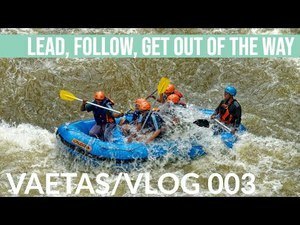 In this episode Jen interviews Vaetas Co Founder, Vito Santoro (aka Papa Vito), on his leadership style of “Lead, Follow, Get Out of the Way.” Vito also discusses how business is like white water rafting, and what we can do to navigate the journey. 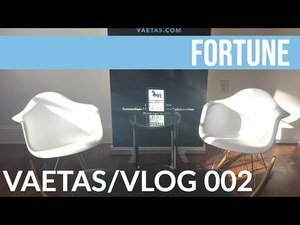 We are going to be exploring Human Potential and Business Development in the Age of Video! Excited to have you on the journey!